The Albanian scientific world today commemorates, the birthday of the Slovenian scholar Rajko Nahtigal, who was born on April 15th, 1877. 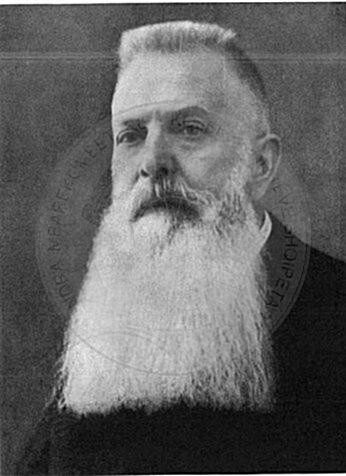 After Bartolomeo Kapitari and Franz Miklosiçit Nahtigali, he is the most prominent Slovenian researcher in the field of studies. 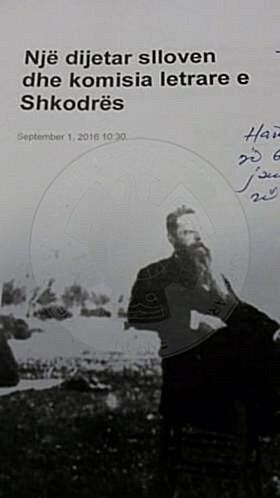 During the years 1916-1917, he has been a member of “Komsisë letrare” of Shkodra, aimed at further lead for the solution of the Albanian literary language problems after the Congress of Monastery. In the context of this society, the Slovenian scholar, held an intense study activity. Being familiar and cooperation with its members as: Luigj Gurakuqi, Hil Mosi, Gjergj Fishta, Aleksandër Xhuvani, etc. 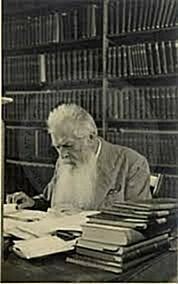 He even contributed to the development of the Albanian language. Together with Ndre Mjeda he held linguistic expeditions across the country. 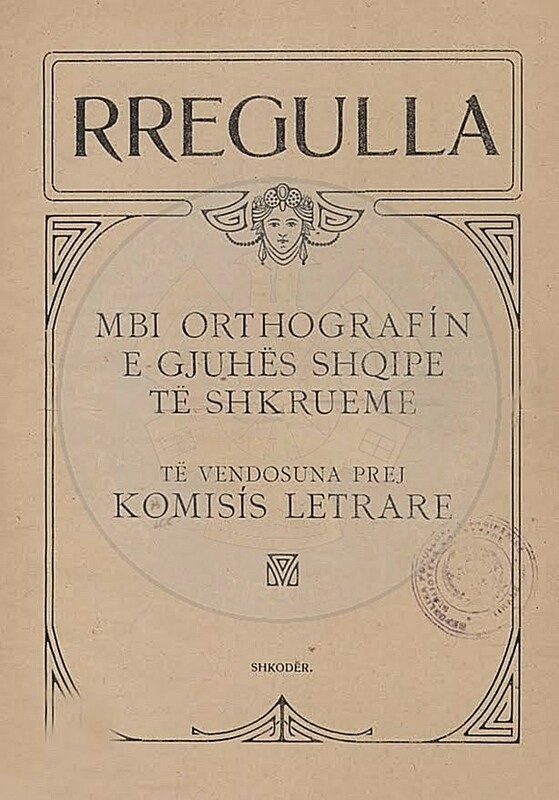 The result of this work are the numerous articles in the Albanian and foreign press and the book “Çështjet e unifikimit të gjuhës së shkruar shqipe “, published in García of Austria in 1917.